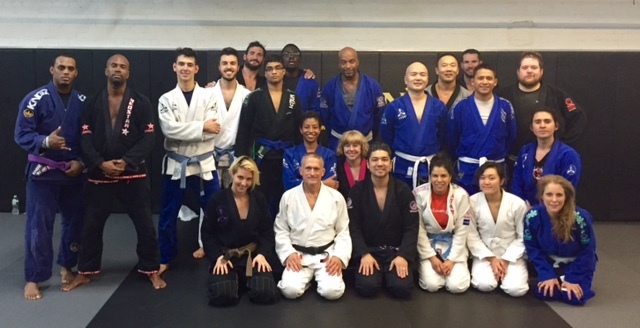 Thank you everyone for joining us this past weekend for an amazing workshop with Brazilian JiuJitsu and Fitness icon 5th degree Gracie blackbelt Steve Maxwell. 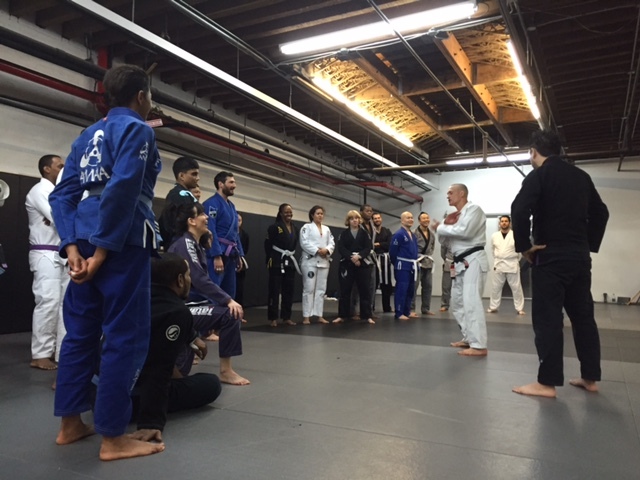 Coach first taught a wonderful FREE to all Anderson’s martial Arts students workshop on Thursday evening, and then followed up with a very insightful two hour workshop on Saturday morning. 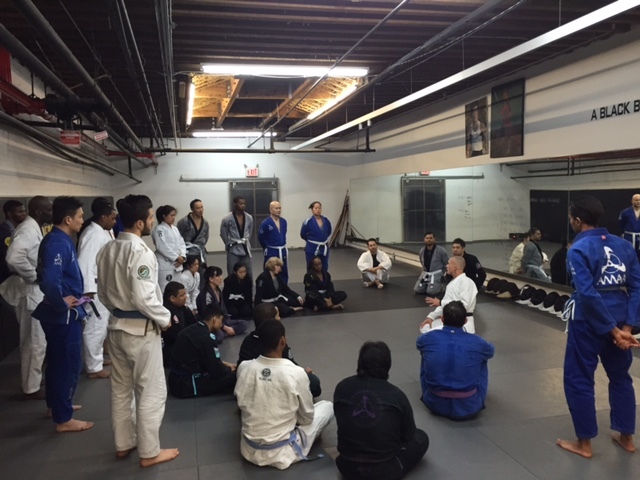 As always, while coach did spend time explaining and working on areas of Brazilian JiuJitsu sport, most of the focus was spent on practical and very tactical Gracie Self Defense. 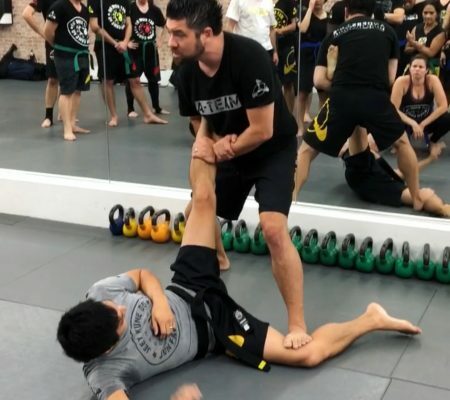 Coach also covered takedowns for higher belt levels and some very unique and practical submissions. Steve maxwell will be back in NYC teaching at Anderson’s and filming for our Online University in June – so stay tuned! 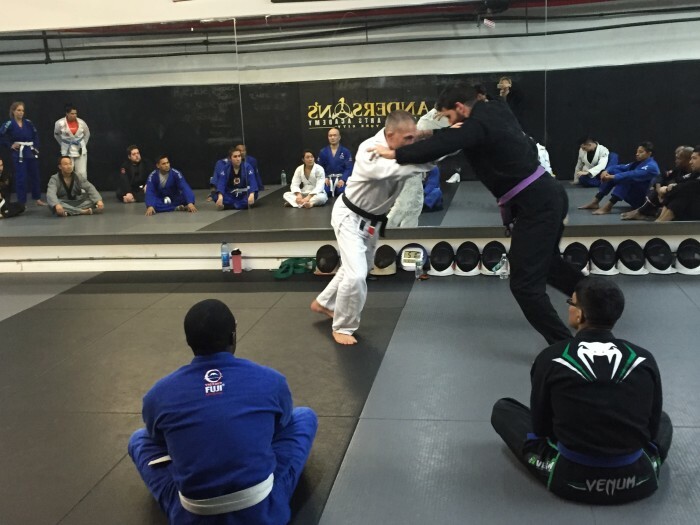 What is Gracie Jiujitsu Self Defense? 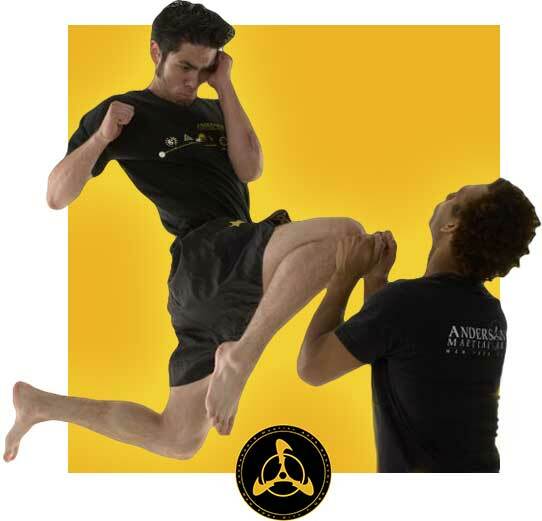 Realize how you can protect yourself in virtually any situation – from blocking a punch, or escaping a bear hug, to disarming an assailant with a knife, gun, club, bat, or chain. 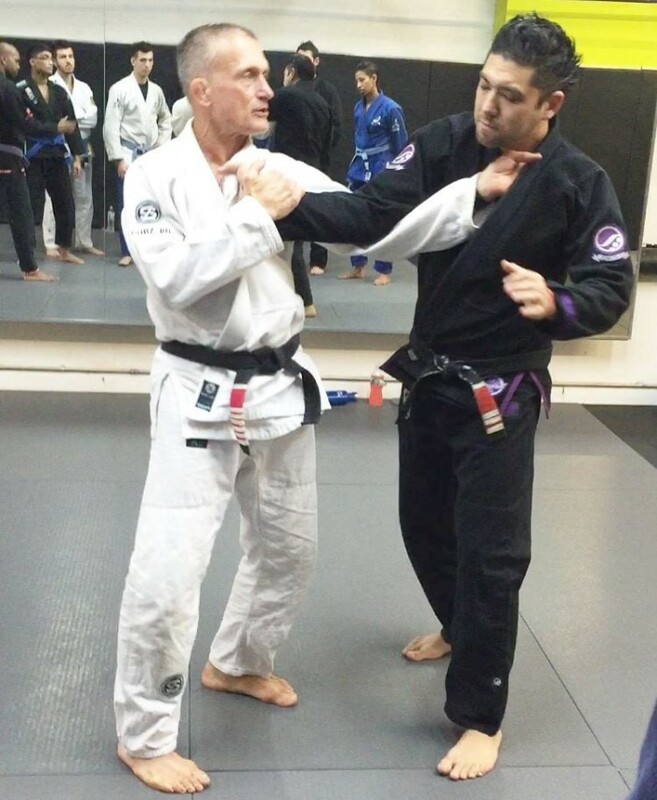 Until 1967, there were no tournaments associated with the practice of Brazilian Jiu-Jitsu. 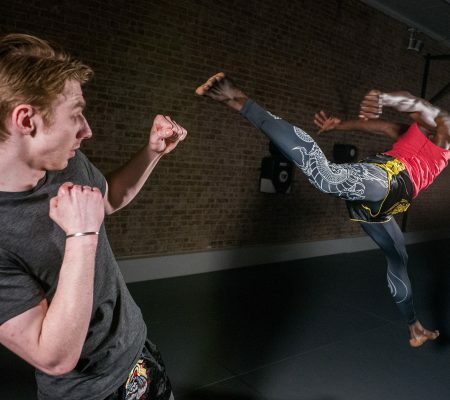 Street fighting, with all its risks, was the only testing ground. 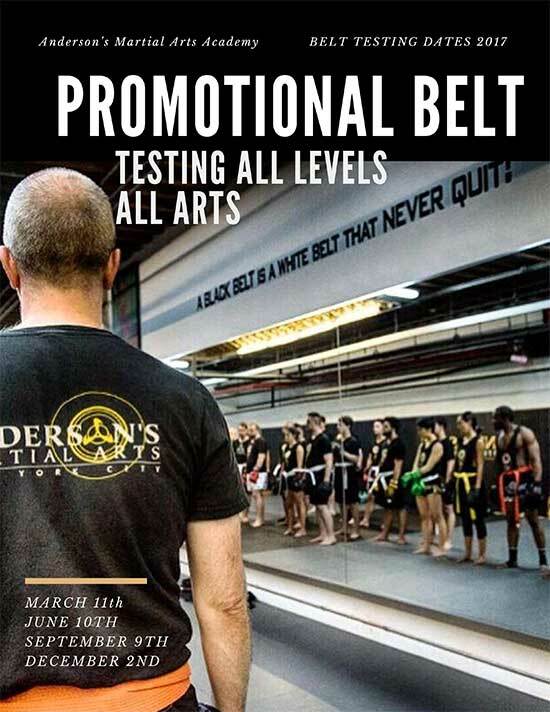 At Andersons Martial Arts we do have a large competitive base in all areas of training; we have belts in Mixed martial arts, Muay Thai, Boxing and medals in Brazilian JiuJitsu. 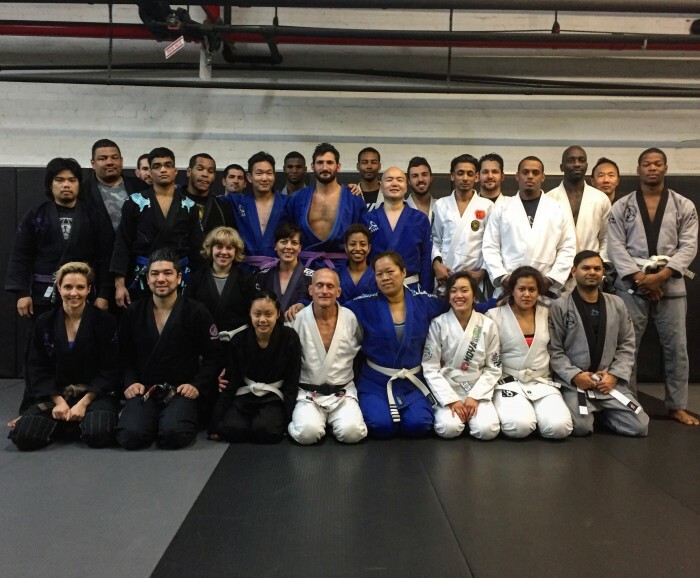 But, it is through our Gracie JiuJitsu and Jeet Kune Do and kali classes that we teach real life and practical self defense and real combat. That is what you will primarily learn her at Anderson’s Martial Arts Academy NYC.